Zeobrite® turns any sand filter into a super filter. Using an all-natural zeolite mineral, Zeobrite® provides many valuble advantages over ordinary sand. Best of all, Zeobrite® lasts just as long as sand. And when it’s finally time for replacement, all natural Zeobrite® can be mixed into your garden soil, planter boxes or spread over your lawn as a natural soil enhancer. 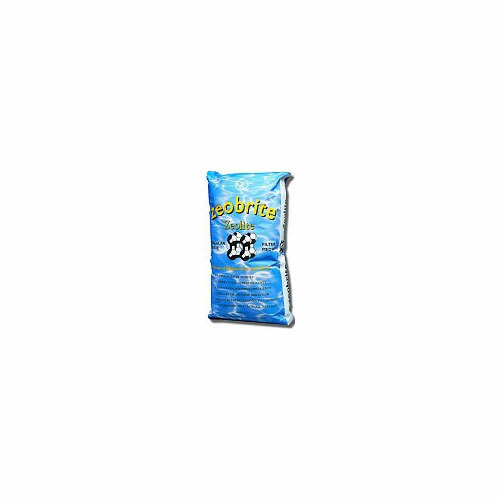 Each bag of Zeobrite® is 100% natural zeolite of the highest quality commercially available.